Hypertension guidelines diﬀer in their recommendation to use beta-blockers as ﬁrst-line agents. At a Menarini-sponsored symposium held during the Asian Paciﬁc Society of Cardiology Congress 2018 in Taipei, Taiwan, Professor Giuseppe Mancia from the University of Milano-Bicocca in Milan, Italy and Professor Jong-Won Ha from the Yonsei University College of Medicine in Seoul, Korea discussed the rationale behind these recommendations, and reviewed the role of beta-blockers in hypertension management, particularly the role of vasodilatory beta-blocker nebivolol (Nebilet®, Menarini). Professor Lin Jiunn-Lee, APSC 2018 chairman and president of the Taiwan Society of Cardiology, chaired the symposium. Beta-blockers (β-blockers) have been widely used as a ﬁrst-step treatment for hypertension for many years. 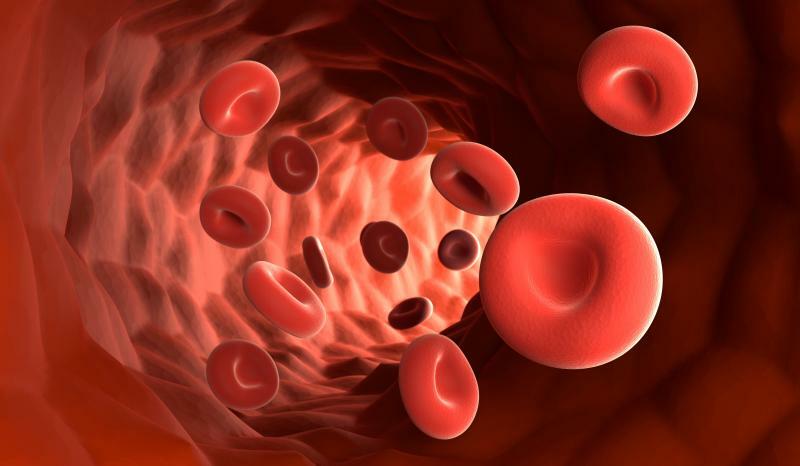 The WHO, the International Society of Hypertension, and the American guidelines all placed β-blockers, together with diuretics, as a ﬁrst-step treatment for hypertension, said Mancia. “However, it is interesting to note that CCBs have persistently shown a reduced ability to protect against HF. [BMJ 2009;338:b1665; J Hypertens 2015;33:1321; Lancet 2015;387:957] This is the disadvantage of CCBs, but nobody ever mentioned this in the guidelines. This tells us that old drugs may have problems … and it’s not correct for guidelines to focus on just one problem and forget the others,” Mancia said. And just like any old drugs, β-blockers have quite a few inconveniences, he added. 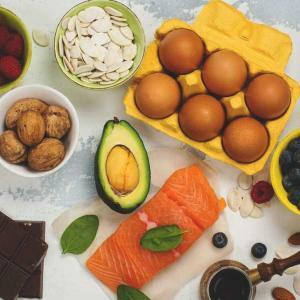 “β-blockers are less eﬀective against central blood pressure and in improving organ damage, have more side eﬀects including sexual dysfunction, and dysmetabolic eﬀects, including onset of type 2 diabetes. On the contrary, vasodilatory β-blockers, for example nebivolol, have favourable eﬀects compared with conventional β-blockers,” said Mancia. β-blockers: Where do they stand in 2018? 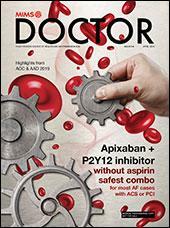 β-blockers retain an important place in the management of certain patient subgroups. 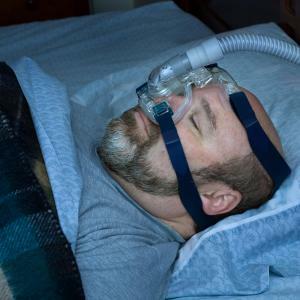 The 2013 ESH/ESC guide-lines aﬃrm that β-blockers are suitable for ﬁrst-line or maintenance treatment of hypertension, either as monotherapy or in combination with other antihypertensive classes. 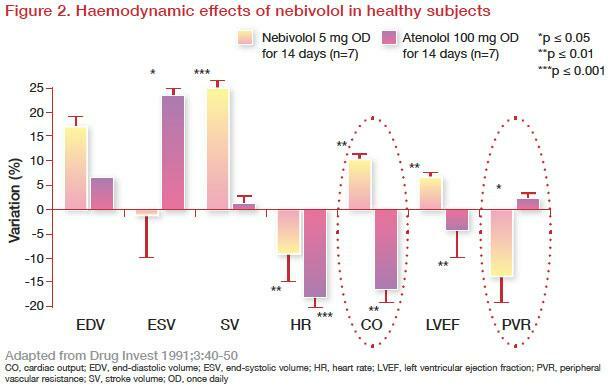 Vasodilatory β-blocker nebivolol is more cardioselective than other β-blockers, with fewer undesirable side eﬀects. 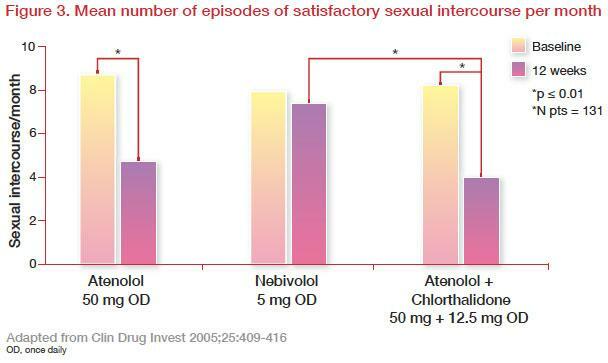 Nebivolol is not associated with bradycardia, adverse metabolic eﬀects, or sexual dysfunction, and reduces central pulse pressure and aortic stiﬀness better than atenolol or metoprolol. 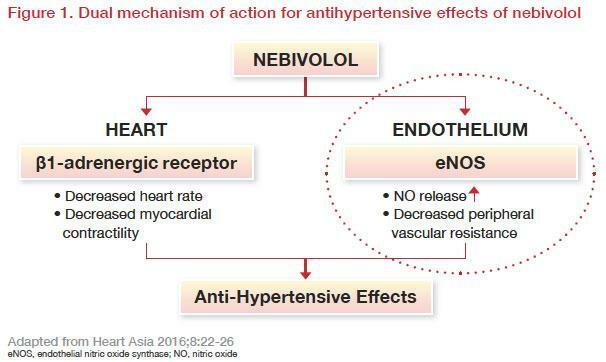 This makes nebivolol an ideal ﬁrst-line option for hypertension. **Nebivolol is not approved for congestive heart failure in Taiwan.